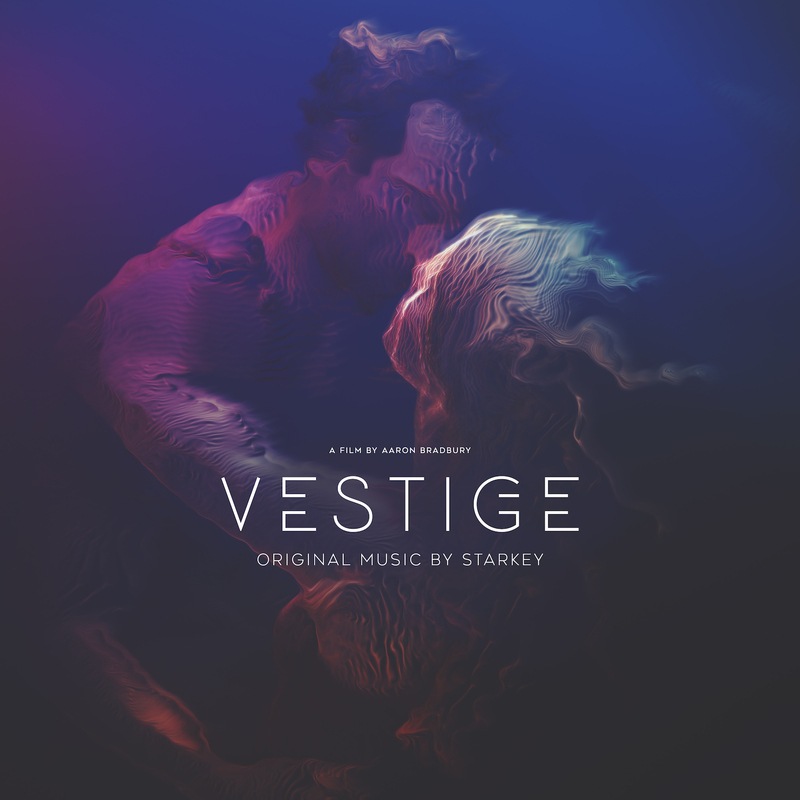 Starkey's original score for the award winning VR film Vestige is now available through streaming and digital download. The film, which premiered at the Tribeca Film Festival in 2018 and won "Best Immersive Work" at the 2018 Geneva International Film Festival, uses multi-narrative and volumetric live capture to take the viewer on a journey into the mind of Lisa as she remembers her lost love, Erik. You can experience the film here. Below are some links to the soundtrack release.